Need a treat for the weekend? 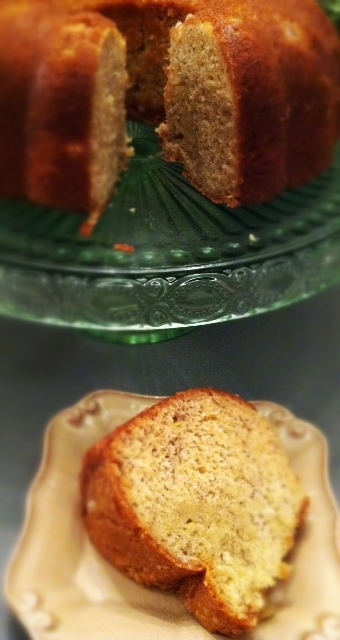 I don’t know exactly where this recipe originated but I do know it is the best banana bread I’ve ever tasted. I ate it all the time growing up at my best friend’s house. She and her mom would make multiple loaves at a time and we would immediately devour half a loaf. We would sneak back into the kitchen for another piece repeatedly, until it disappeared! Before we knew what calories were. First you need the dry ingredients. Then you add these guys. And of course the naners. 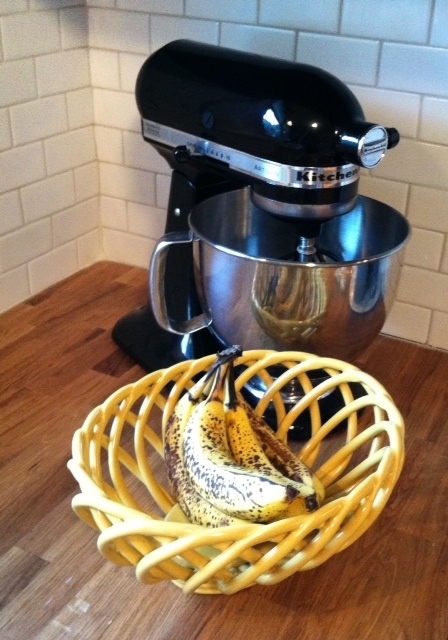 Did you know as your bananas ripen, if you don’t have time to make this, you can peel, slice and freeze? Just thaw later when you are ready to make your bread. No excuses! After it is all mixed up. 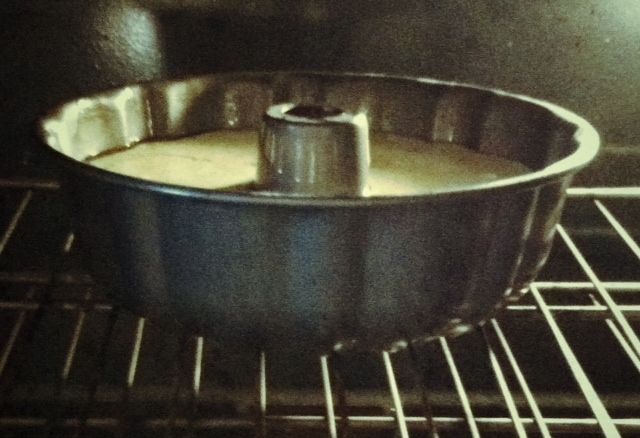 Pour the batter into a greased/sprayed bundt pan. You can also use two loaf pans. Then bake-for what seems like forever because it smells so good! People who don’t even like banana bread like this. Check out all the good things bananas can do for you! 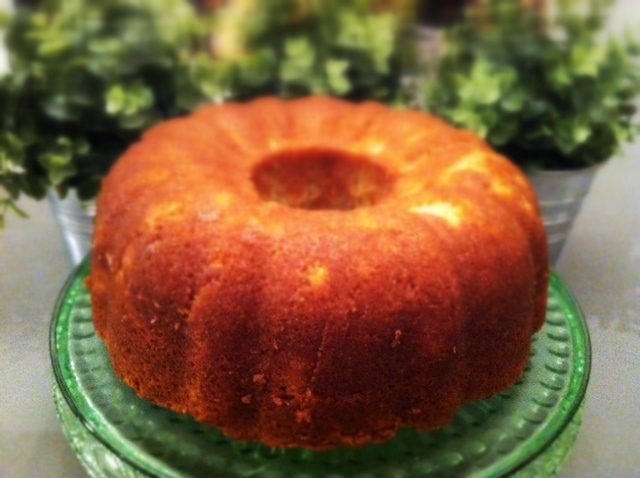 Banana cake may be a better name for it because it is sweet. Straight to the hips sweet. Good for breakfast, with coffee, for dessert or a snack. Hello Carole! I know you don’t need the recipe, but here it is. 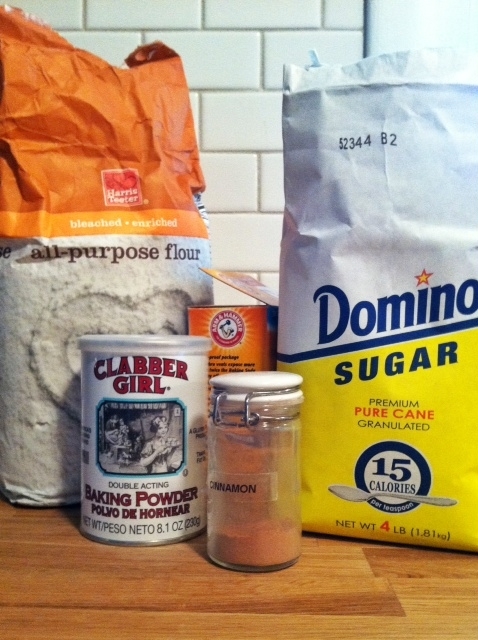 In a mixer or with beaters, combine the dry ingredients. 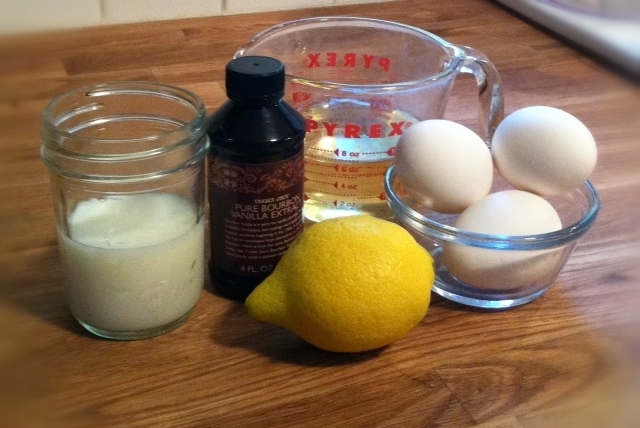 Add the rest of the ingredients down to the buttermilk. Blend well. 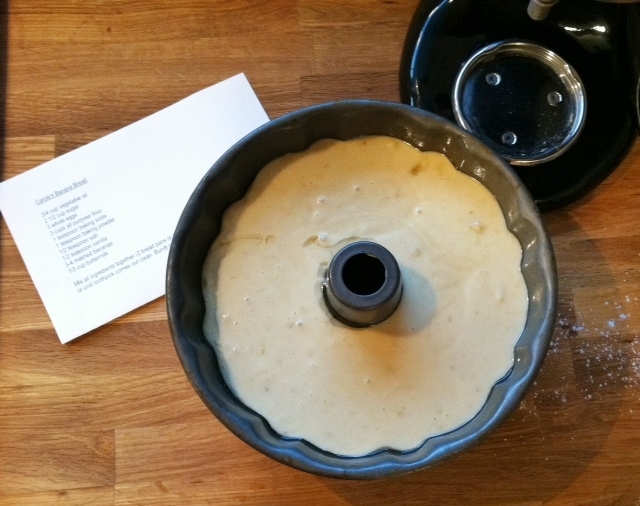 Pour into a bundt pan liberally sprayed with vegetable oil. 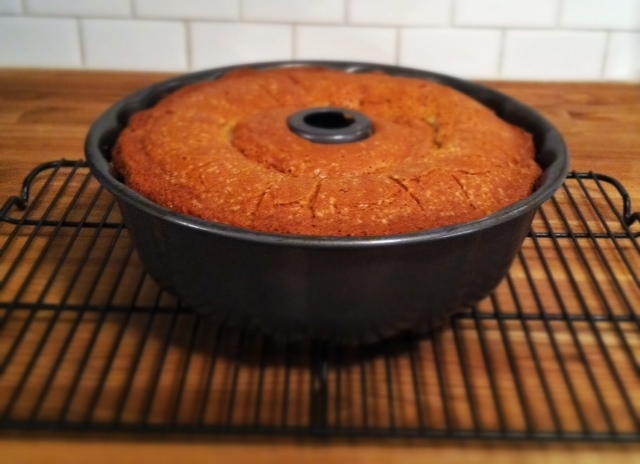 Bake on 300 degrees for 1 hour and 10 minutes if using a bundt pan. 40 minutes if you are making loaves. Serve warm and snack all day. WHAT IS YOUR FAVORITE SWEET BREAD? I love Banana Bread and my baby belly is wanting this RIGHT NOW! Tried it and loved it!! I added 1 cup of toasted walnuts and it definitely added that crunch/texture that I always think of when I think of banana bread. I also threw in chocolate chips in one of my loaves, which my chocolate-loving friends adored. I am so glad! I love walnuts in banana bread too. I will have to try the chocolate chips next time! Thanks for commenting.